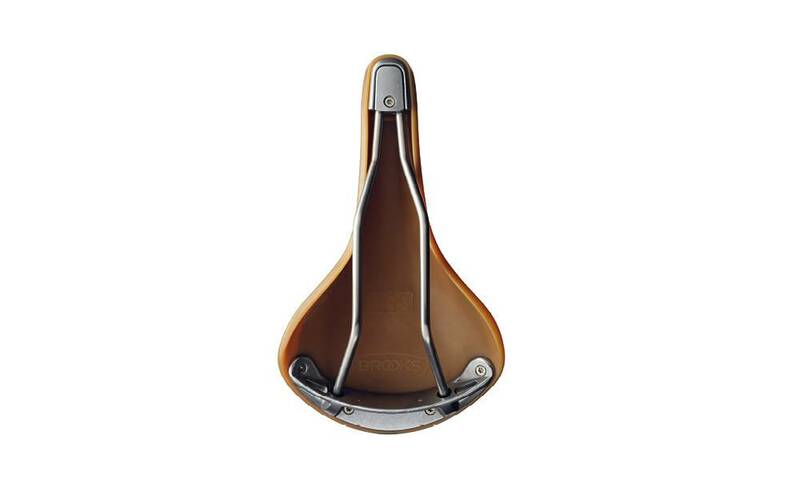 This saddle is truly everything. 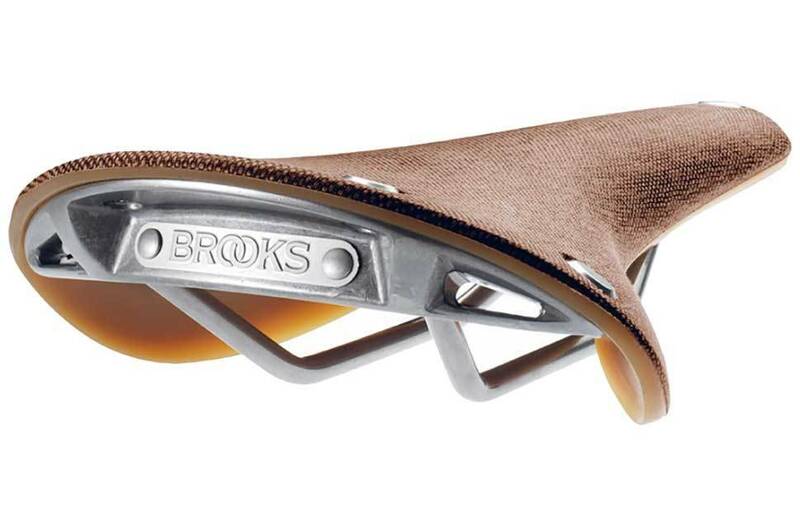 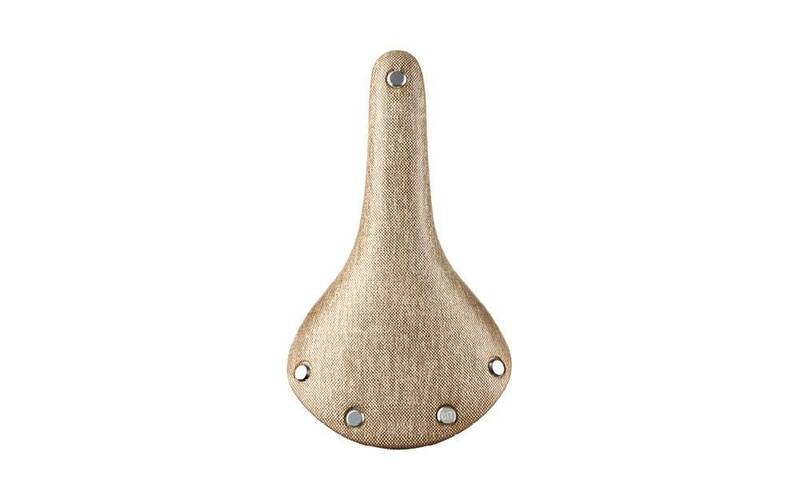 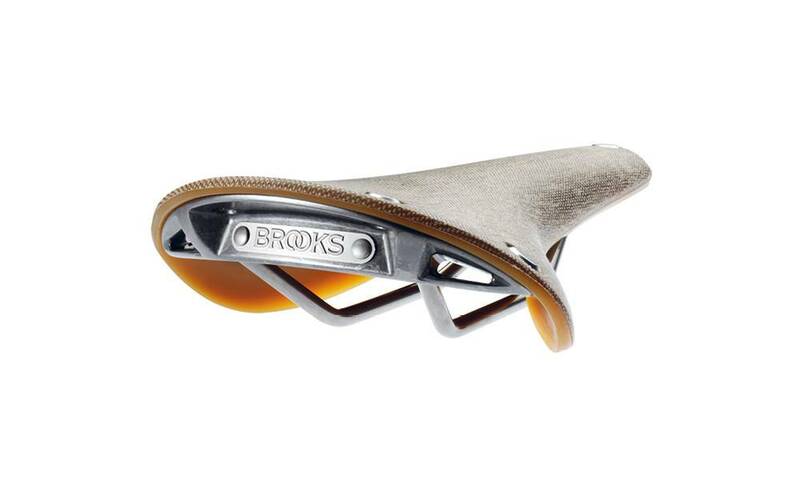 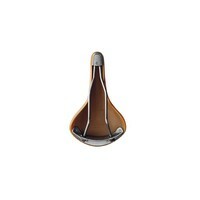 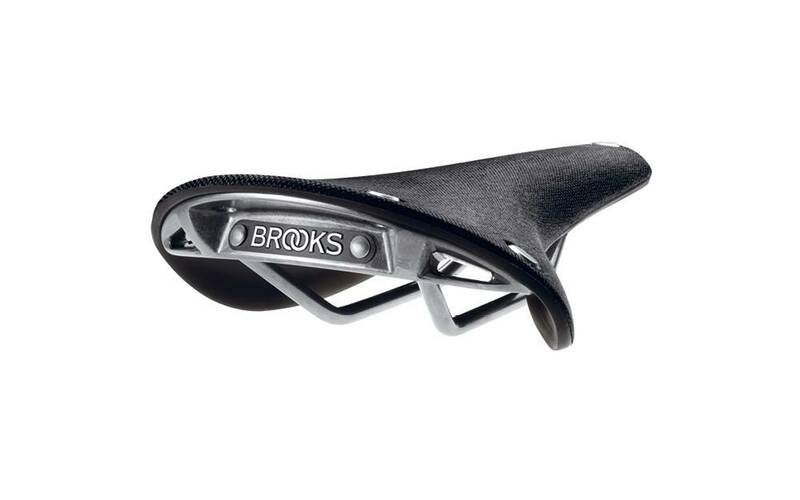 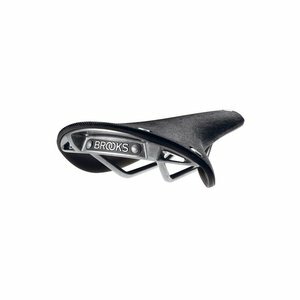 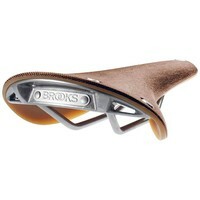 With similar geometry and dimensional designs from Brooks' B17 flagship model, the Cambium is a saddle you can truly settle into right away. 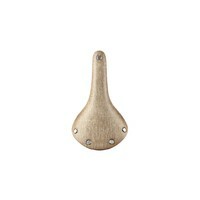 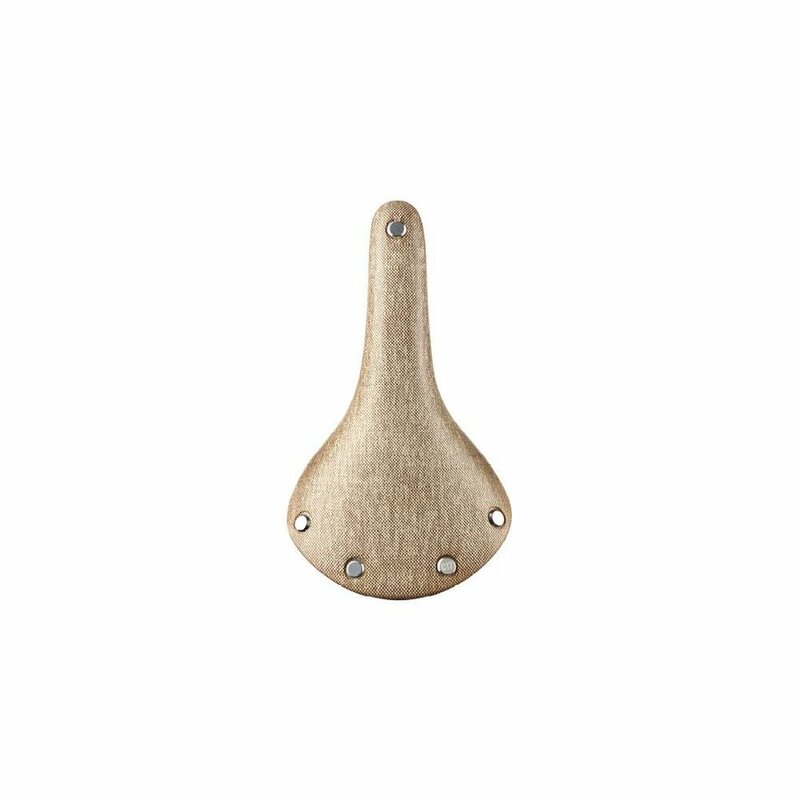 The saddle itself is naturally flexible, as it is made up of vulcanized natural rubber and organic cotton canvas. 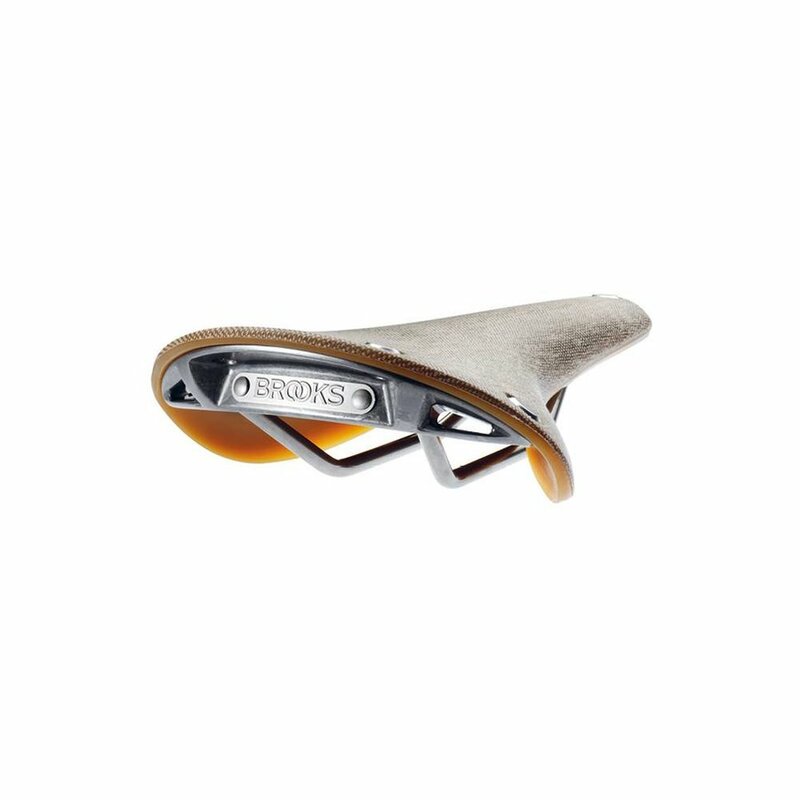 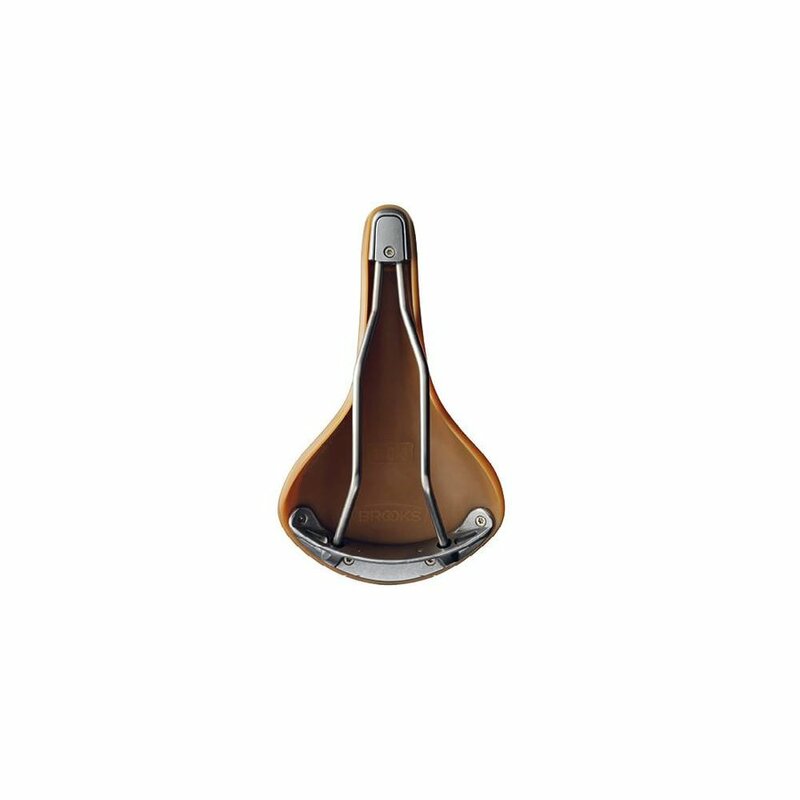 Built for a lifetime, this saddle is waterproof and maintenance-free; this also means it provides comfort and ease of use from the very first ride!